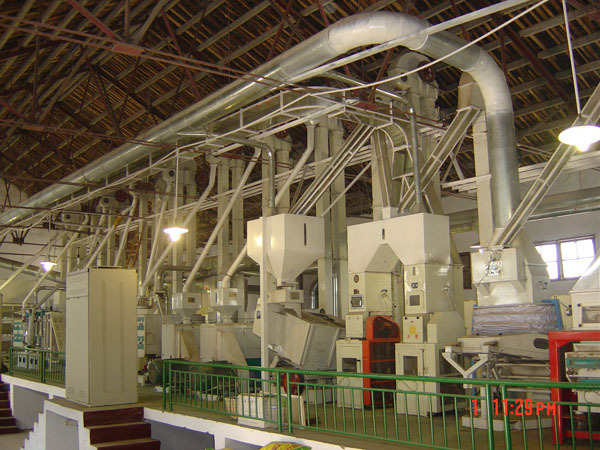 We prepare project profile for auto rice mill plants and rice bran oil production line to get bank loan, feasibility study or EEF facility from ICB, Bangladesh Bank or foreign finance. We are professional and expert in making project profile. We have a large number of satisfied customers. Our project profiles are accepted by all financial institutions, banks, all over the world. Please visit our office to see sample project profiles. and many more information and financial analysis. You can buy a project profile from us only at USD $380.00 or get a sample project profile to have a look on the quality of our project profiles.